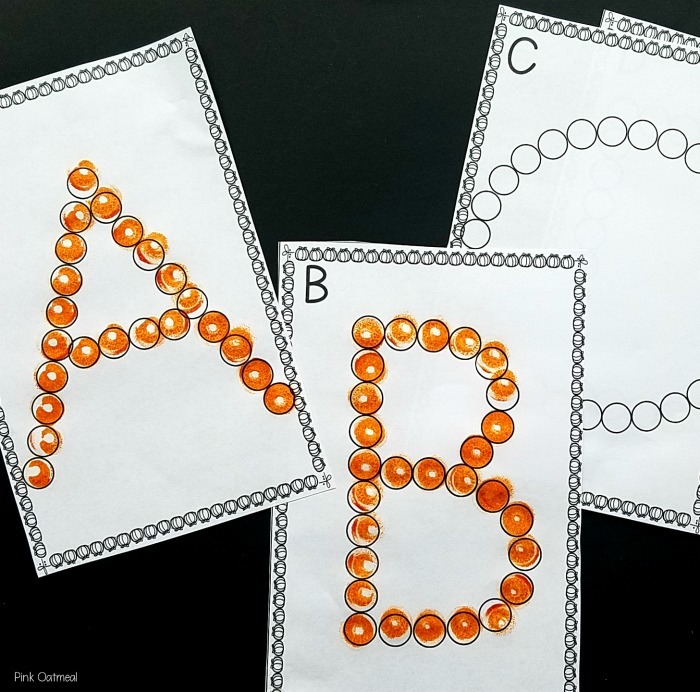 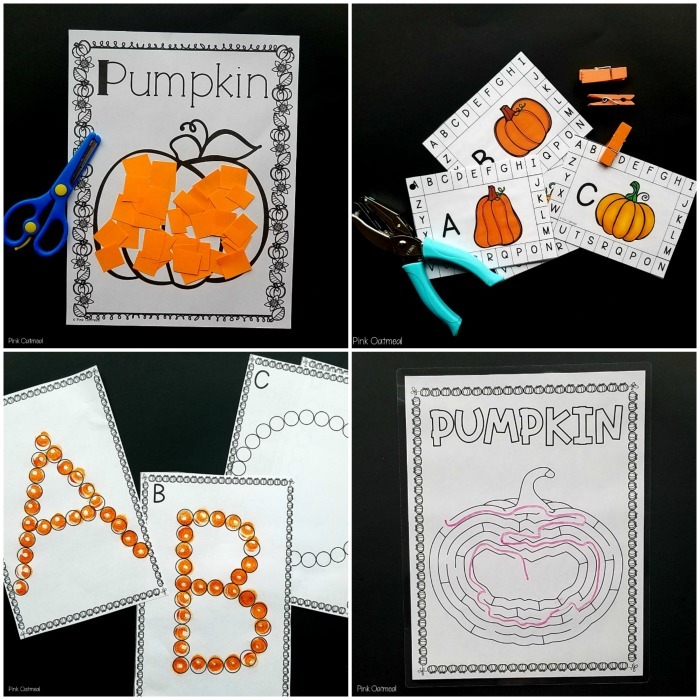 Pumpkin themed fine motor activities pack. 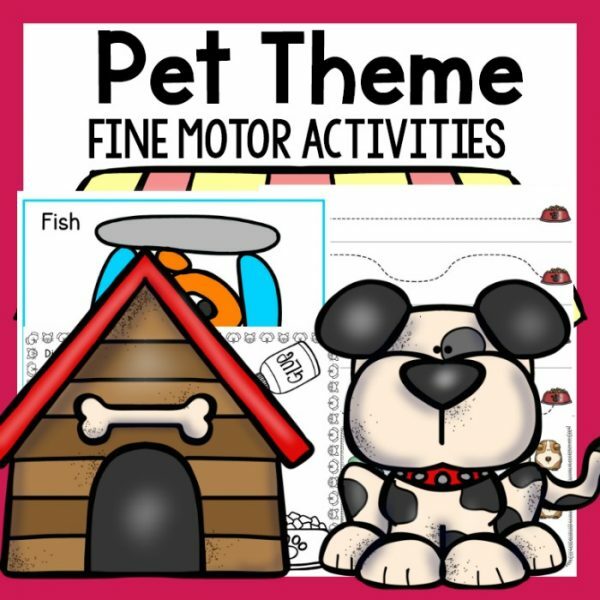 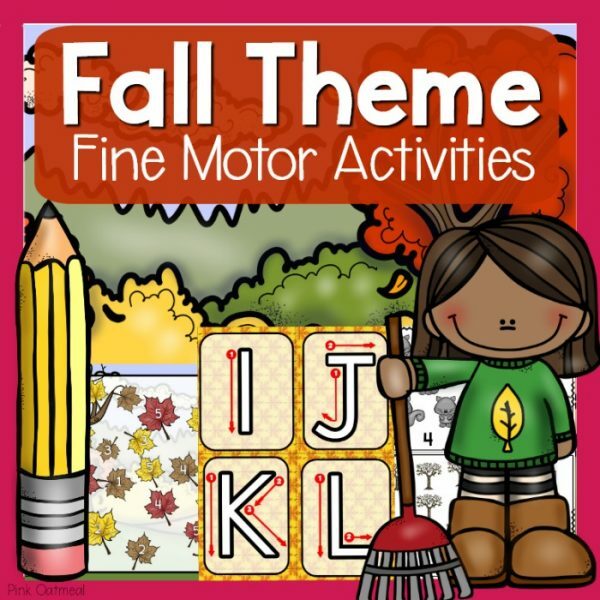 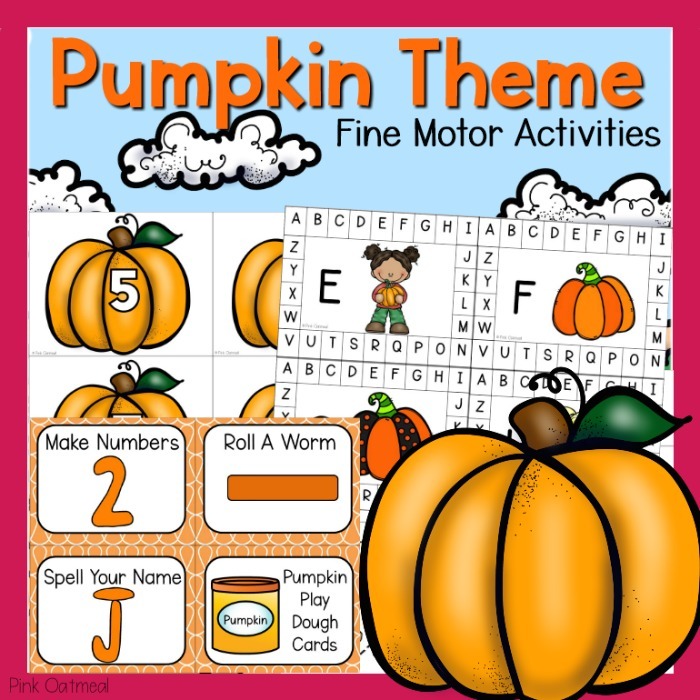 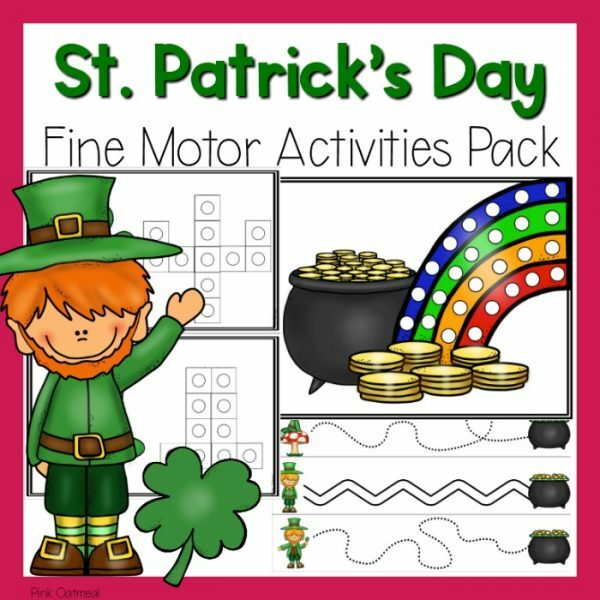 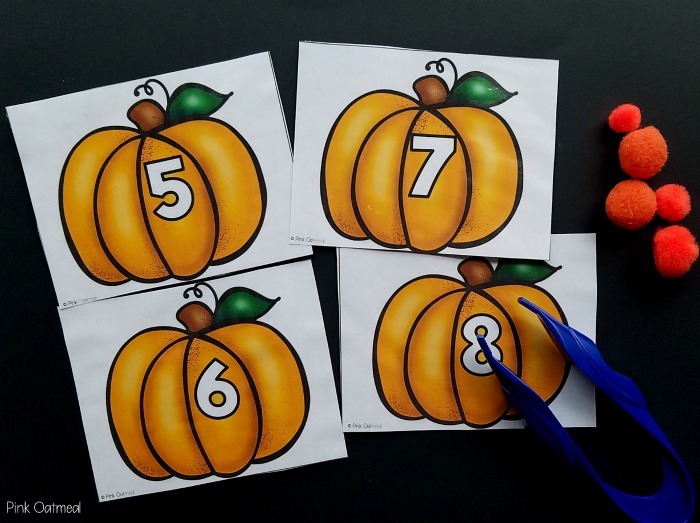 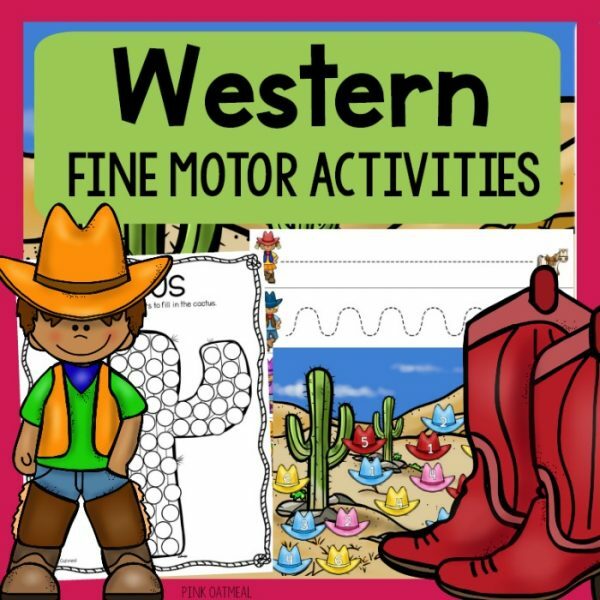 This product includes ten different fine motor activities all with a pumpkin theme. 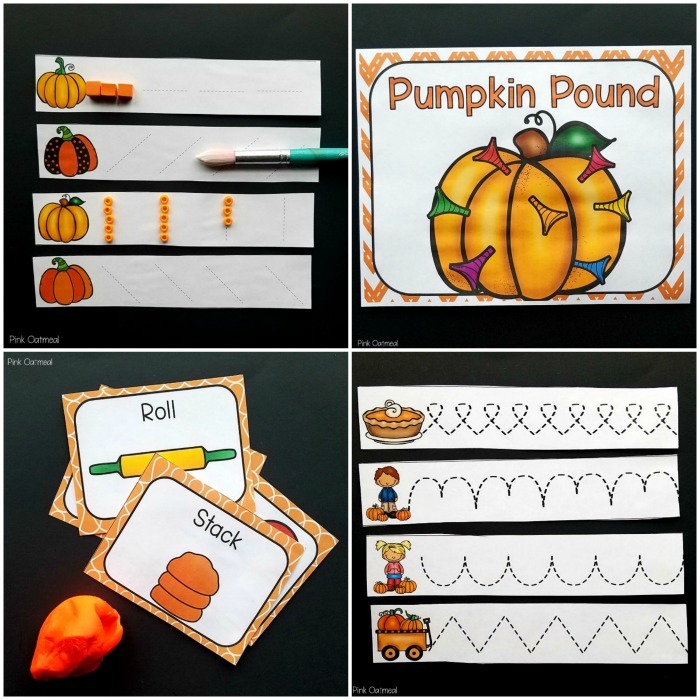 These are perfect to use all fall. 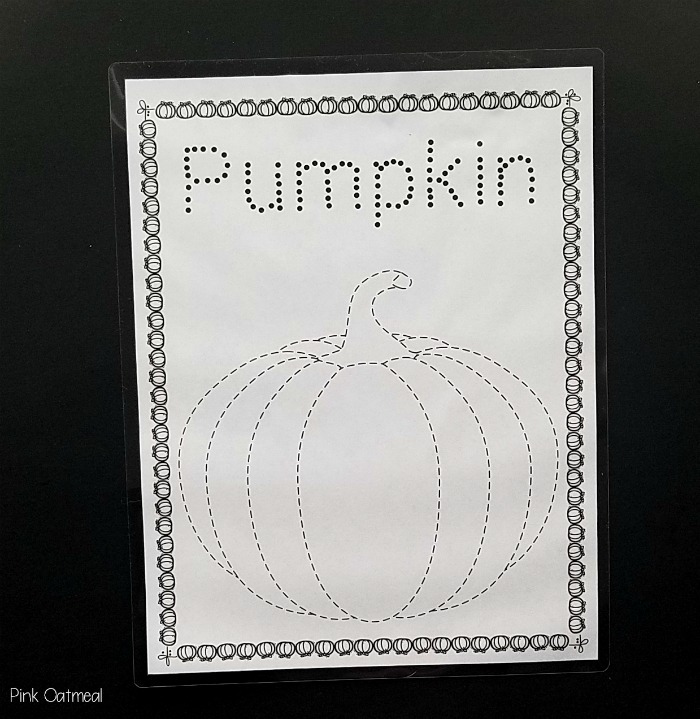 You are purchasing a downloadable PDF file and will not be sent a physical product. 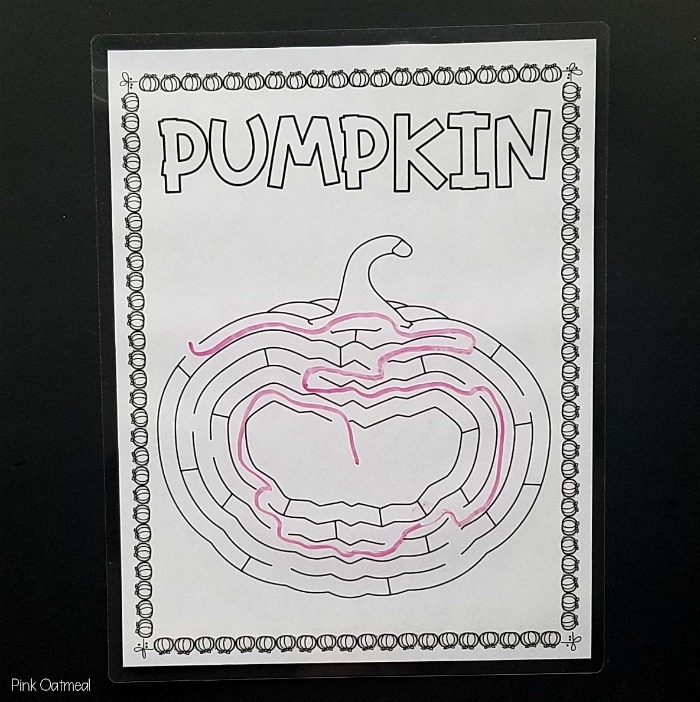 Buy this and earn 5 Points for a discount on a future purchase. 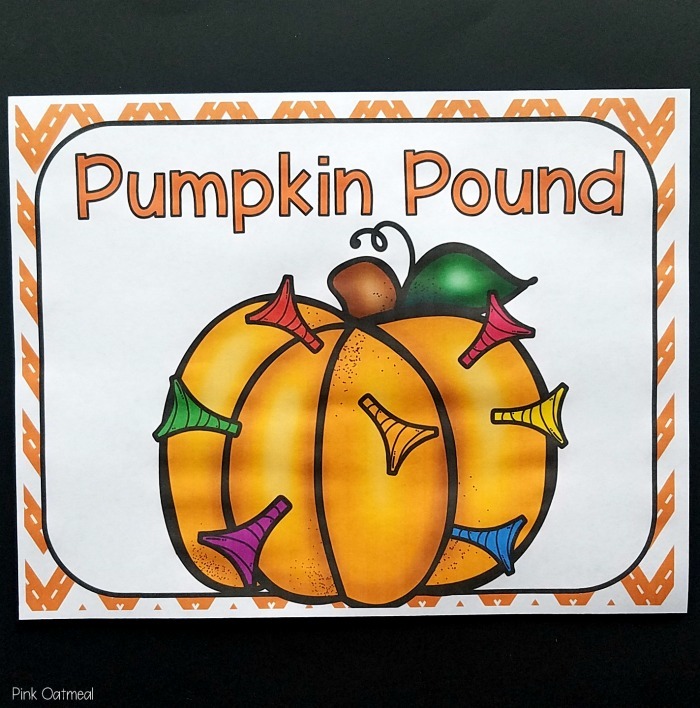 Points are only earned when you set up an account during checkout or are a logged-in user. 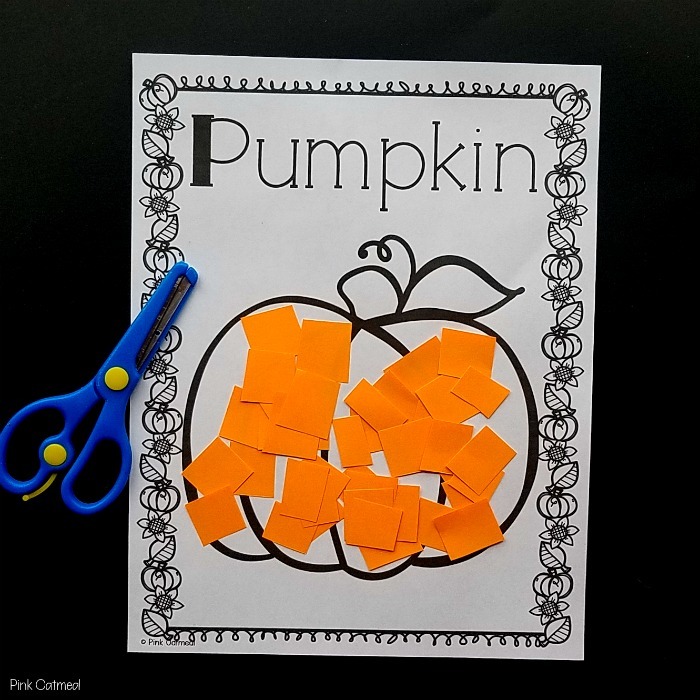 Pumpkin themed fine motor skills activities pack. 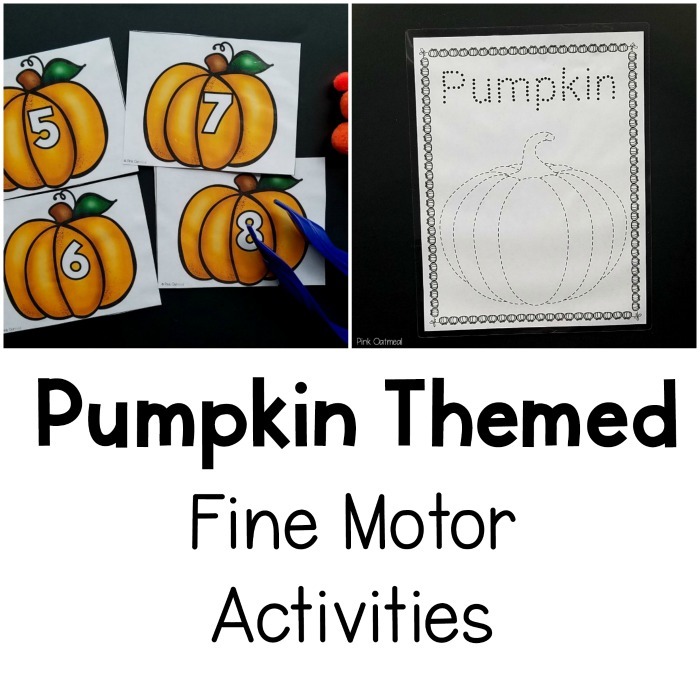 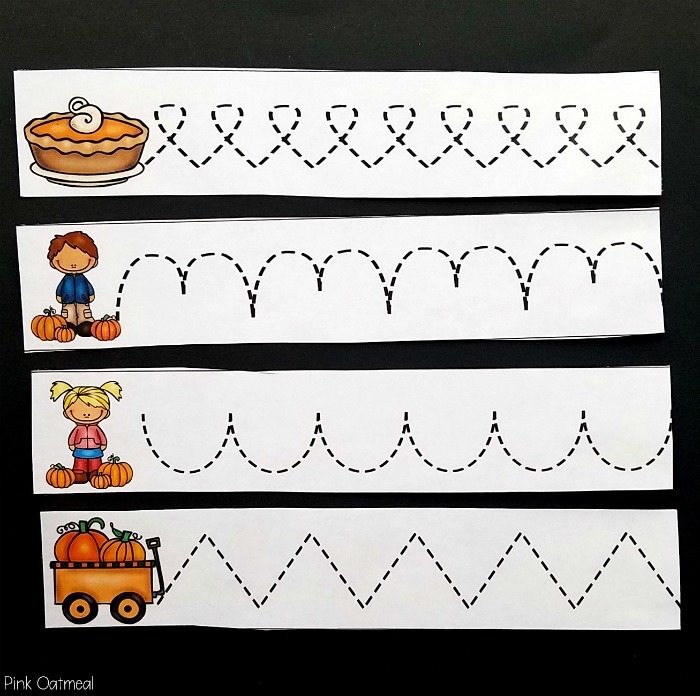 Fun activities that work on building fine motor skills all with a pumpkin theme! 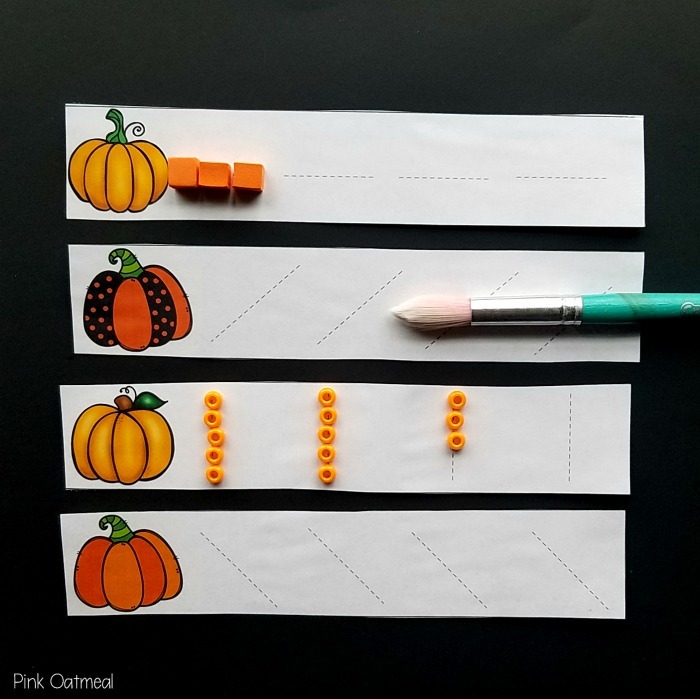 Prep once and use over and over again! 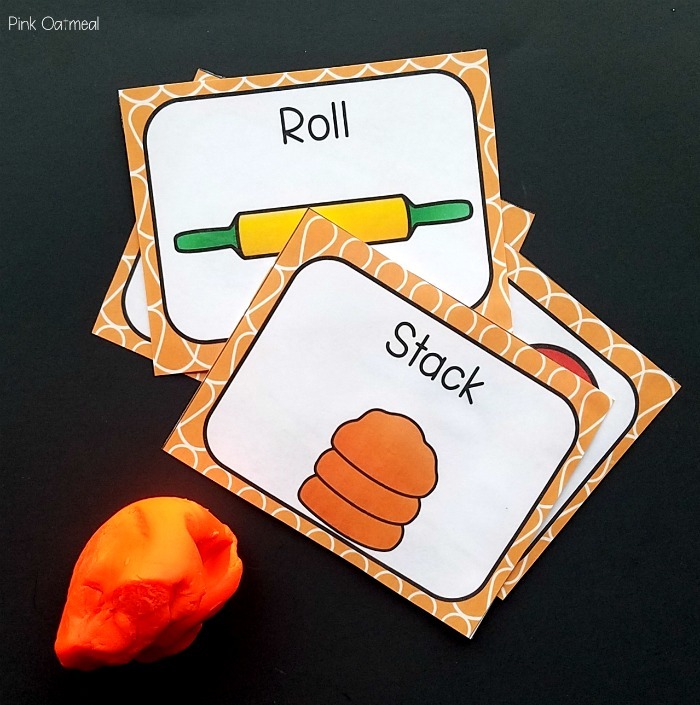 They are great for use in the regular classroom, special education room, and occupational therapy. 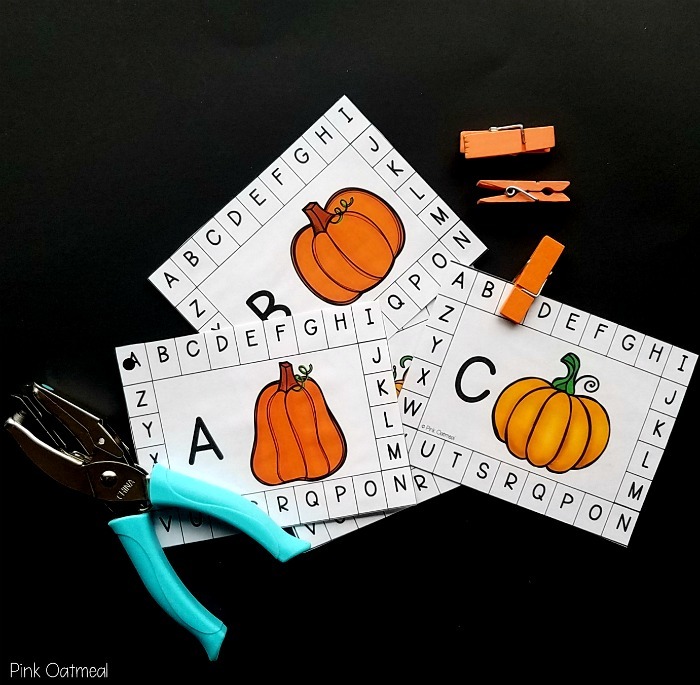 Use them all year long, with your pumpkin or fall theme!